Our board room and function room is the elegant room interior of an estate home in England. As a fundraiser, it is rented for weddings, meetings, anniversaries, seminars, etc. It is rented for functions by the hour, day or week. 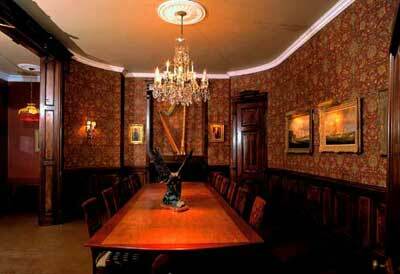 The room is also our old masters art gallery.